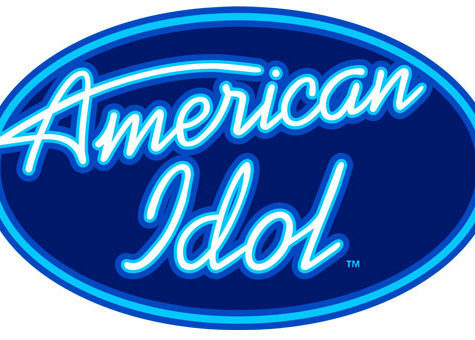 One of the grandest music competition TV series in the world right now is the American Idol. The show is returning to TV yet again for its 2018-2019 season. 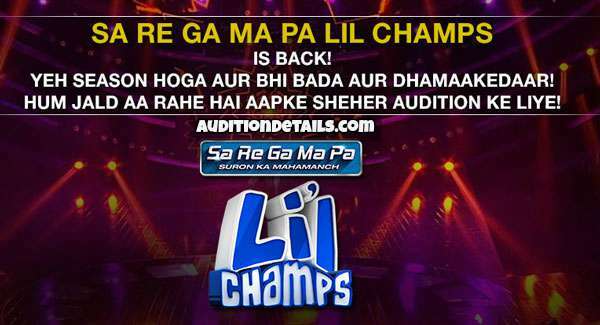 Auditions will occur all across the country to find the best singing talent of the year. Created by Simon Fuller and produced by Fremantle North America, the first 15 seasons of the show aired on Fox network. The 16th season aired on the ABC network for the first time with a touch of Disney to it. If you like to join the show in 2019, be with us for more details. The revolutionary show is a pioneer for all singing reality shows across the world. The show is one of the highest-rated shows in the world. 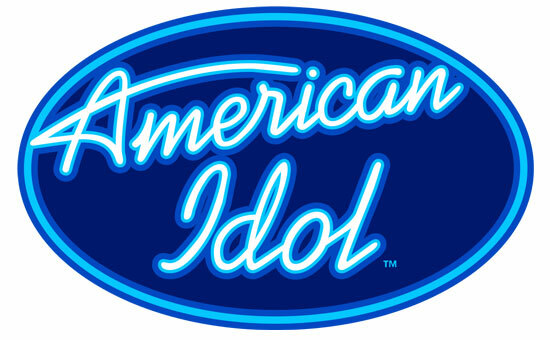 Singing reality shows of the same format are running all across the world. A total of 53 countries use the format and the more than 460 million people watch the show. The show became such popular that it earned 57 nominations at Emmy and won 8 of them. Other than the Emmy, they also won the prestigious Governors Award. The finds of the show won an Academy Award, two Golden Globe Awards, and 13 Grammy Awards. Till now, the contestants of the show had sold more than 61 million albums globally. The participants are responsible for creating more than 444 Billboard No. 1 hits. The show has many famous judges till now. Some of the most famous judges of the show are Simon Cowell, Jennifer Lopez, Nicki Minaj, Steven Taylor. Right now, the show is judged by Lionel Richie, Katy Perry, and Luke Bryan. The host of the show is Emmy Award-winning host Ryan Seacrest. The dates and schedules are yet to be announced. We will update them as soon as they are announced officially. The cities where are auditions are going to happen are San Diego, Orlando, Scottsdale, Chattanooga, Albuquerque, Charlotte, Boise, Seattle, Plano, Richmond, Austin, Houston, Oklahoma City, Philadelphia, Kansas City, Buffalo, Columbus, Shreveport, Charleston, and Little Rock. For more information on the show and many other famous reality shows, please stay tuned with us. Feel free to express the views on our comments section.